Making your teeth sparkling white and beautiful is as simple as going to a dentist for a treatment or buying whitening gels that you can use at home. Teeth discolour for various reasons. Today, many people are making steps to have brighter smiles by purchasing product that that are available on the market. One of these products are the 16% bleaching tubes that you can get at discount prices. This means that buying in tubes or large whitening refills and kits can save you money. As in any product that you buy in bulk, you will usually save money. This offer is one of the best deals that you could possibly find in the teeth whitening market. We can supply you with teeth whitening by post. 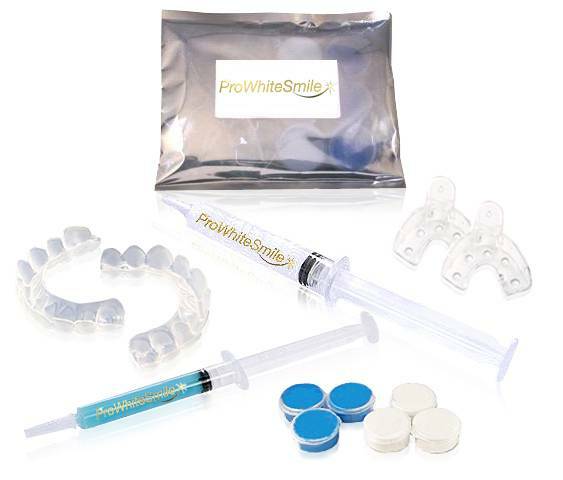 16% carbamide peroxide in tubes from www.prowhitesmiles.com, a leading provider of home whitening system. Each tube contains 10 ml of fast whitening, high penetrating and low sensitivity carbamid peroxide gel. This is a bulk offer and can also include custom bleaching trays. You simply apply the whitening gelon the tray. While you can directly put the gel into your teeth without the trays, like with teeth whitening pens, it can be quickly washed away by the saliva. The tray is used to hold the bleaching solution and prevent it from going washing off the teeth or being diluted with saliva. The gel content in the tube can give you 20 or more bleaching tray applications. As Our whitening gel tubes hold 10ml of bleaching gel, you get more for your money compared to the competition. Our 16% bleaching tubes are designed for powerful and safe teeth whitening used in conjunction with your own Dentist.. This is the same gel that many dentists use, so you can expect it to be effective. Carbamide peroxide in 16% concentration is more popular than hydrogen peroxide for at home whitening. Our teeth bleaching by post provides you with a convenient bleaching procedure at home. The 16% carbamide solution is strong enough to make you satisfied with the results, without the inconvenience of repeated trips to and from a dentist’s clinic. This entry was posted in Uncategorized and tagged 16% Bleaching Tubes.